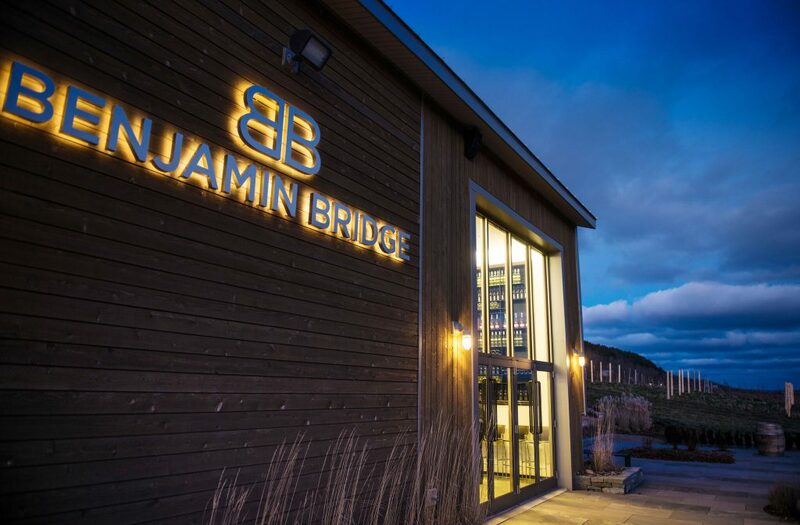 Join us on Wednesday October 31st (6-8:00pm) as we welcome the folks from Benjamin Bridge to Corked. They will talk about the wines, the history and the family during this intimate setting. There will be some pairings provided as well on this ‘spook-tacular’ evening. Feel free to dress for the occasion and be entered to win a “sweet” prize pack! Tickets for this tasting are $35 inclusive of tax and gratuity and can be purchased online or by making arrangements with the bar. Sparkle club members should make their reservations personally via email or FB messenger to have their discount applied.